Finance 100 percent of business equipment purchases! Acquire the equipment you need while maintaining cash flow. Increase revenue, easily acquire critical equipment when the job demands it! Keep cash flow KING, extend payments on major equipment purchases. Creative lease finance options are our expertise, we can make it happen. 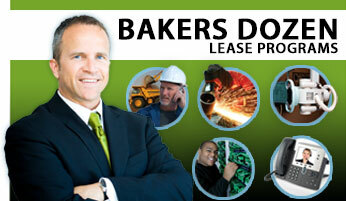 Aggressive rates, fast approvals, and the convenience of a master lease. We work with you to find the right fit for your capital financing needs. 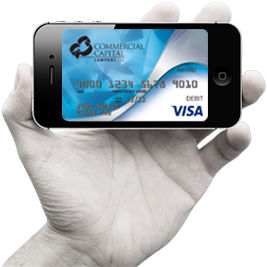 Commercial Capital Company is YOUR local equipment lease financing expert! We offer aggressive rates, fast approvals and can wrap all of your financing into one master lease so you only pay one monthly invoice! Upcoming 2nd Quarter Promotion - Take Advantage of Great Lease Options!